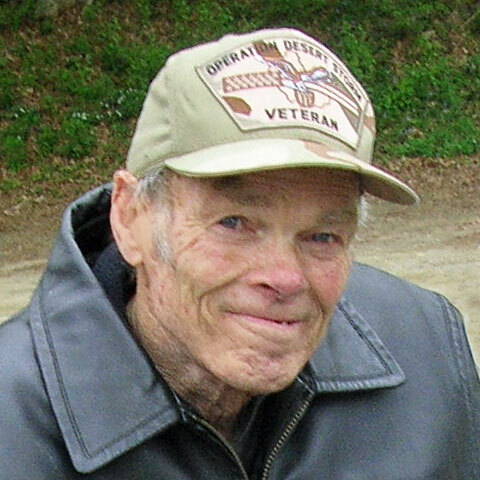 Springfield VT Area Obituaries: Earl Davis, Jr.
Earl E. Davis Jr. “Sonny” 73, died peacefully at his home on Wednesday May 10, 2017 surrounded by his loving family. He was born November 12, 1943 in Springfield, Vermont the son of Earl E. Davis Sr. and Marian (Day) Davis. He attended Springfield Schools, graduating from Springfield High School class of 1962. On May 13, 1971 he married Elaine P. Blanchard in Claremont, New Hampshire. He will be sadly missed and lovingly remembered by his wife Elaine Davis, his two daughters – Patricia Alio, and Misty Davis, brother John Davis and sister Elizabeth “Lisa” Davis. 4 grandchildren, 2 nieces, and 2 nephews. He was predeceased by his parents and one sister Linda Pering. He served in the United States Army and later in the Army National Guard with the 744th in the Persian Gulf as part of Desert Storm / Desert Shield. He retired from the Army National Guard as Sergeant after over 25 years of service. As a young man he worked on the Earl Aldrich Farm on Fairgrounds Road in Springfield as a farm hand, bailing hay, milking cows and driving tractor. 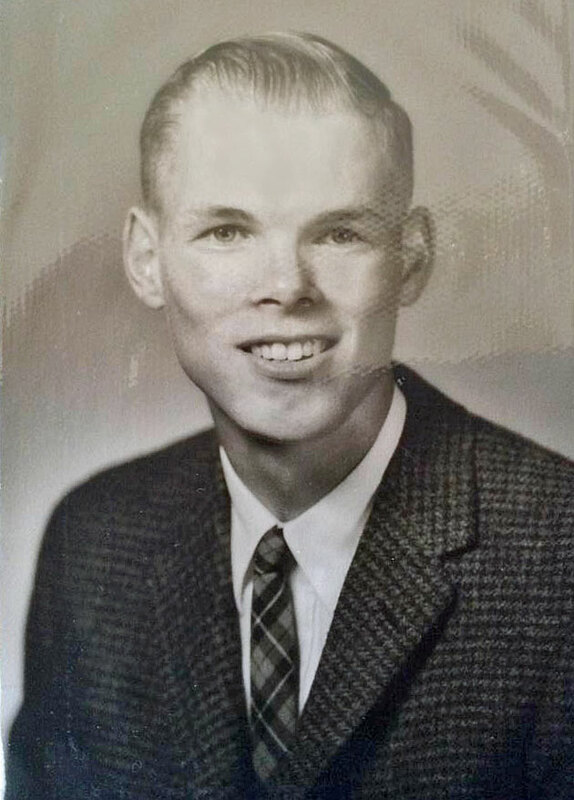 After his first tour of service in the Army he worked at the Fellows Gear Shaper for a couple of years, drove tractor trailer trucks for Webster Trucking and Land & Air Trucking, and delivered coal for Johnson & Dix. 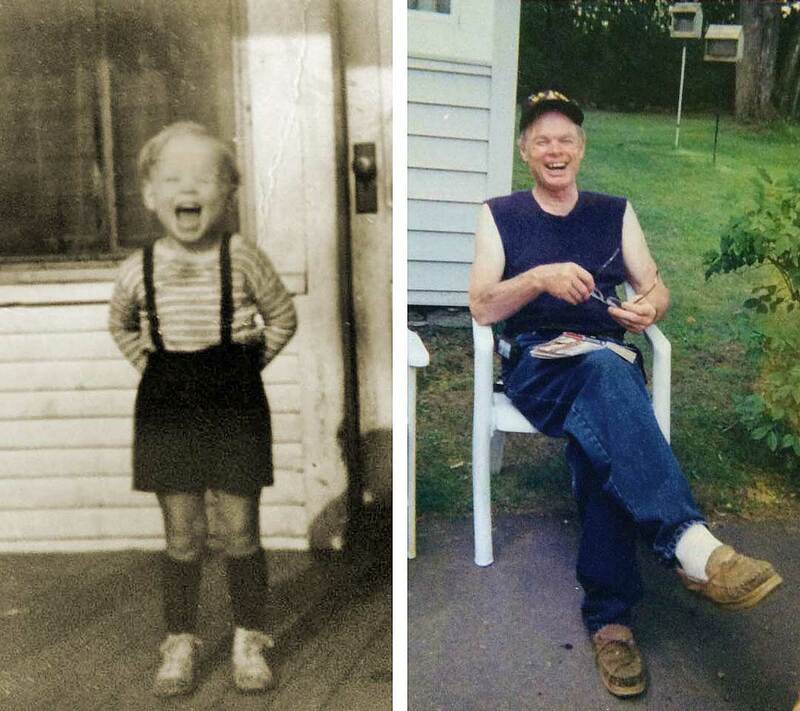 He was employed for 20 + years as an Install and Repair Technician for the New England South Bell Telephone Company in Claremont and Manchester, N.H. He also worked as a Mechanic for Montgomery Wards in Manchester, N.H. while working for the phone company. Most recently he drove shuttle bus for Okemo Mountain in Ludlow, Vt. for 7 years. He found a barn on Massey Road in Springfield over 30 years ago and converted it into a place to call home. He was a jack of all trades, always working, always keeping busy, always taking care of his family. He had many hobbies included working on trucks, woodworking, string art and metal art. He was an avid reader, enjoying western stories and also western movies. 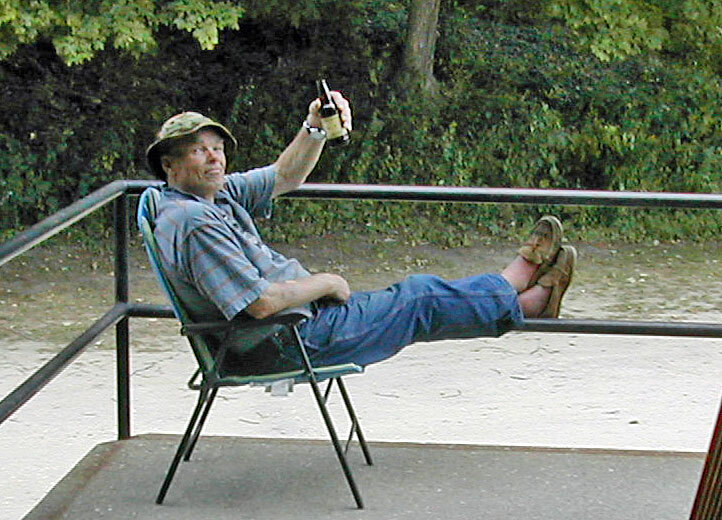 He enjoyed fishing and was a CB radio enthusiast for many years. He played softball and umpired games, he bowled in candlepin bowling leagues in Springfield, Vt., Claremont and Newport, N.H. He managed the Roller Skating for the Springfield, Vt. and Claremont, N.H. Community Centers. 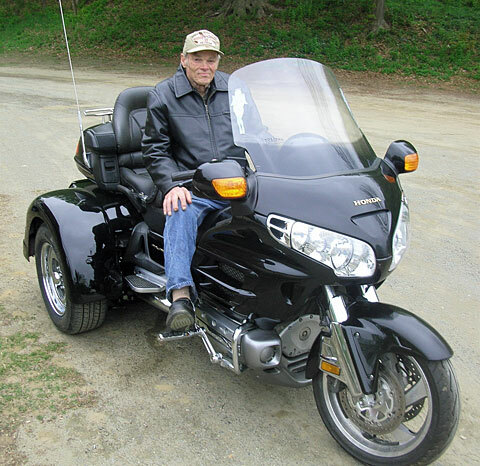 He loved motorcycles and had a great passion for riding and when his health wouldn’t allow him to ride a two wheeler he converted his motorcycle to a trike. He joined the Rolling Thunder club 3 years ago. He had a great passion for the Alumni Parade and Alumni Association in Springfield, volunteering at the parade selling popcorn. He also volunteered for the North School Preservation Society. The past two years his passion was logging and driving tractor with his best friend Joe. Declining health after age 59 slowed him down but didn’t stop him from living life to the fullest. At his request there will not be any services at this time. There will be a small gathering for his family and close friends at a later date. In Lieu of flowers; donations may be made in his memory to the Vermont Division of the American Red Cross at American Red Cross of Vermont 29 Mansfield Avenue Burlington, VT 05401 the Springfield Alumni Association 13 Fairgrounds Rd, Springfield, VT 05156, Rolling Thunder Chapter 2 of Claremont, N.H. or to the North School Preservation Society. Davis Memorial Chapel is assisting the family with arrangements.